Linda was always a fan of escaping into a good book, so the fact that she gets to make it her career is still surreal. She graduated from Cornell with a B.S. in Communication and has seen many sides of the industry. 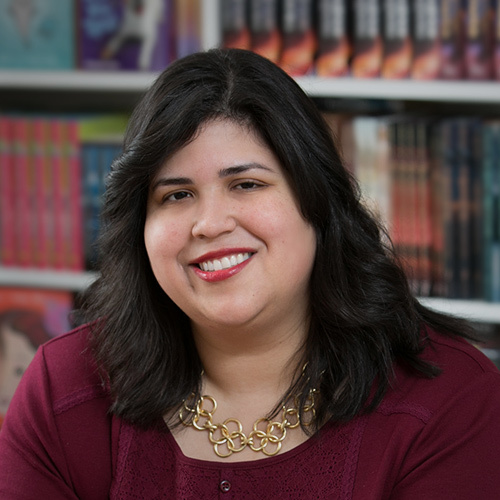 She’s held various positions at Penguin Random House, Dorchester, Simon and Schuster, and Writers House literary agency until she ventured into agenting at Prospect. She’s done everything from foreign rights to editorial to marketing to operations, so it was amazing to see how all the departments worked together to bring books to life. Somewhere in between all that (and little sleep), Linda received her MFA in creative writing from the Vermont College of Fine Arts. Now at Gallt & Zacker Literary Agency, Linda continues to work with colleagues and clients who inspire her every day in both the children’s and adult categories.